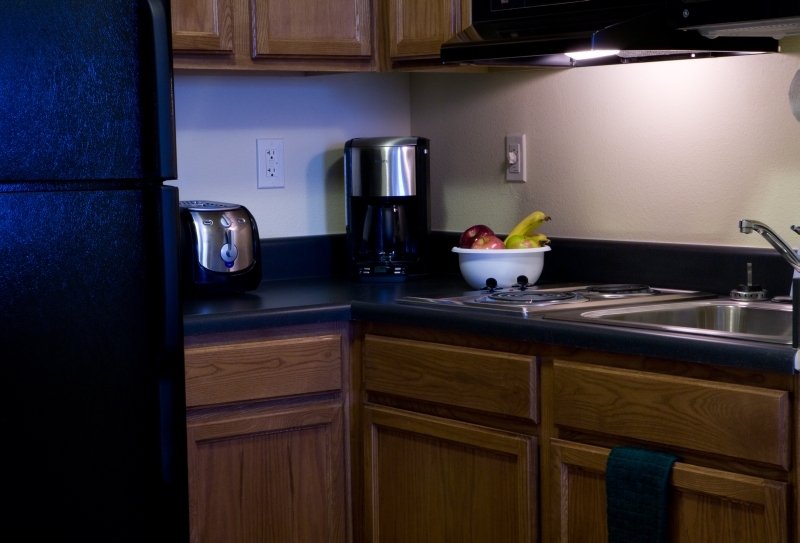 InTown Suites Columbus offers affordable, long-term stay accommodations. Whether you’re traveling for business or with the whole family, you’ll want to call our comfortable suites your home away from home. Each suite is tastefully furnished and equipped with a full kitchen and living area. 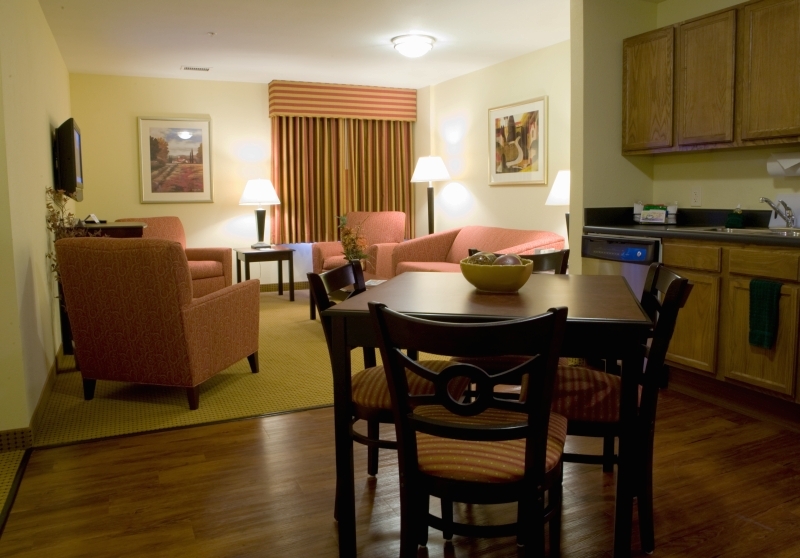 For added convenience, we provide free parking and Wi-Fi as well as premium cable TV.